No refrigerator is complete without a personalized Photo Magnet. Visitors will be drawn to the warmth this accessory brings to the coolest spot in the house! 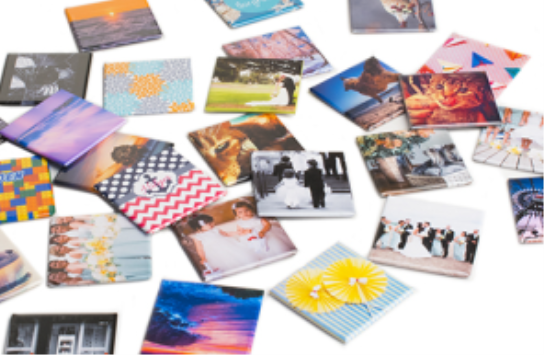 Add your favorite photo to this glossy Photo Magnet with rounded corners, available in 4 sizes. Great for use at home or at the office! Sizes 2x2" - 4Pack, 3x3", 3x4", 4x6"